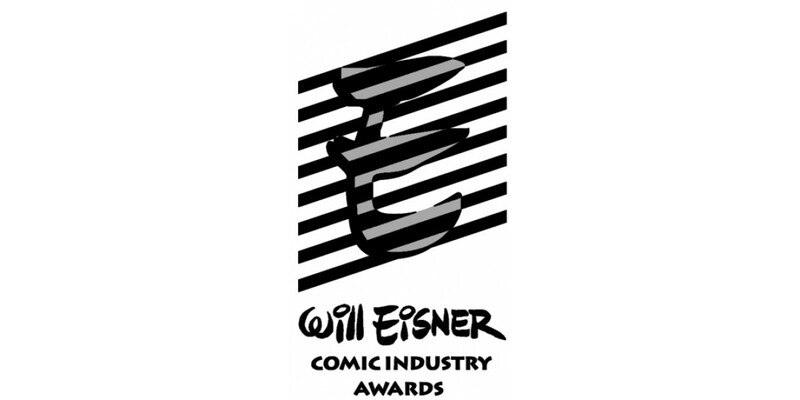 Comic-Con International announced the nominations for the Will Eisner Comic Industry Awards 2017 last week. Seventeen nominations were for books published by Image Comics, and an additional three nominations were shared with other publishers, bringing the total nominations for Image Comics to twenty. In celebration, digital editions of all nominated titles are on sale at Comixology and ImageComics.com.